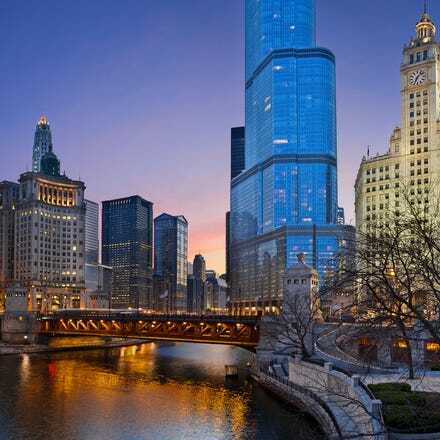 Fly from Dublin to Chicago with Aer Lingus and explore the sights and sounds of one of the largest cities in the United States. Chicago is the largest city in the Midwest and blends influences from around the world. It has all of the big city attractions mixed with the more relaxed attitude and friendly people of the Midwest. 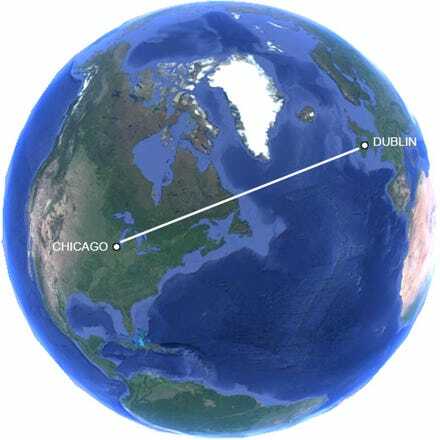 Grab yourself a cheap flight to Chicago and discover how easy it is to travel to North America with Aer Lingus. With two flights per day from Dublin Airport’s Terminal 2, there will be a flight time to suit your travel needs. Pre-clear U.S. immigration before boarding your flight - that means you can grab your bags and go when you land in Chicago!